Pocket is a mattress with pocket springs and 7 different comfort zones. Its elastic surface is sensible to weight variations and reacts in different ways depending on the point the pressure is exerted on. This guarantees the best support to all the body parts. The springs are covered on both sides with viscoelastic memory foam sheets with "memory" effect to make the mattress surface even more soft and comfortable. The sides of the mattress are characterised by polyurethane layers that makes the edges firmer, and make it easier to move when you sit down on the bed or get up. Pocket mattress combines pocket characteristics and benefits to the ones of memory foam, and it is recommended to those who like a firm and comfortable support when sleeping. Pocket springs mattresses are the result of the combination of single springs, each one contained into a pocket made of hypoallergenic materials. All pockets are then sewn together to give the mattress the desired shape. 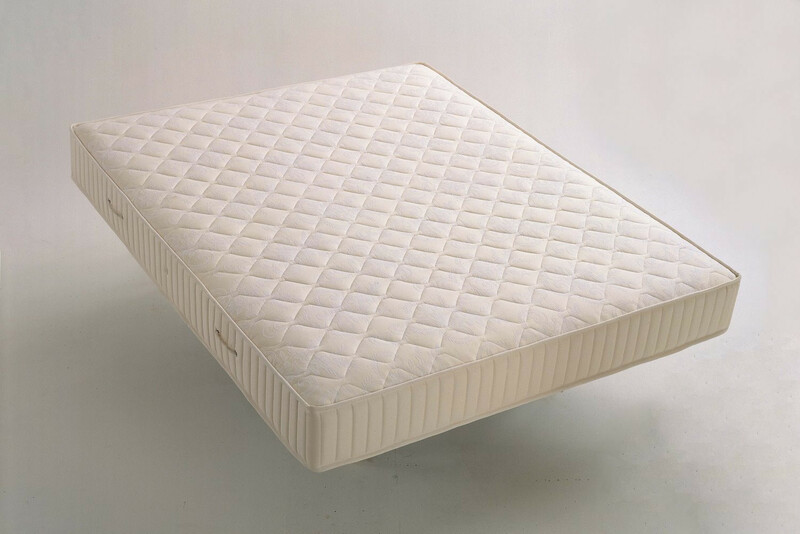 To harmonise the springs movement and make the surface softer and more comfortable, the springs are covered with layers of felt, polyurethane and fibre, or with memory foam sheets. Springs have the innate characteristic of being elastic objects responsive to weight variations, by exerting pressure on a zone of a mattress with pocket springs, it reacts to the points of impact in different ways with the springs moving one by one, without involving the ones nearby. The different comfort zones are zones of the mattress with different load-bearing capacities that react in different ways to the same weight. The mattress central part guarantees a stronger support than the sides, due to the fact that usually the weight at the centre of the mattress is higher than the one on the other parts. The mattress is suitable for beds only. It's not possible to use it with sofa beds. The maintenance of Pocket mattress requires a few common practices, such as airing the mattress on a daily basis and e turn it once in a while to maintain its surface even.